South Florida residents have to rack up high in water utility bills every month. 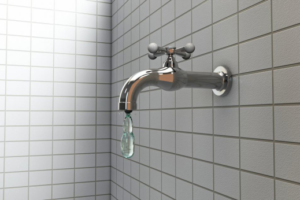 Part of it can be attributed to the various exercised state administrative policies, but for most of it, it’s the water leaks that are to be held accountable. It would not be wrong to state that a significant amount of money is involved in the process of renovation. Read the signs the are telling you need to replace your water heater. Color of Water: If your water is rust or dark colored then it’s time to say goodbye to you old water heater. Dishwasher over hand wash: Washing dishes in dishwasher as it use less water. Almost every household suffers from clogged drains. We have gathered 5 simple hacks to solve clogging. Bent Wire Hanger: Simply bend the end of hanger and use it in the drain. Baking Soda and Vinegar: Most common and easily available at home items. Mix these two ingredients and pour down the drain followed by hot water for better result. 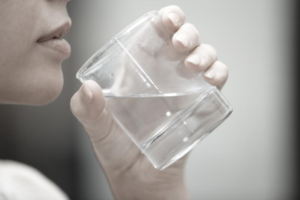 Why Does Your Water Smell And Taste Weird? 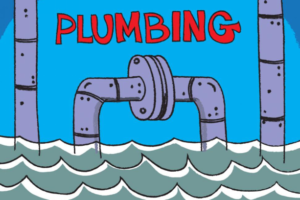 Plumbing is necessary for modern living. 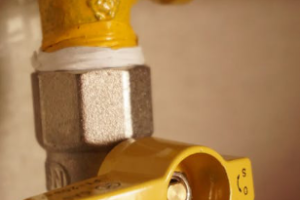 Homeowners today need to keep their eyes open all the time since a plumbing emergency can occur anytime of the day.